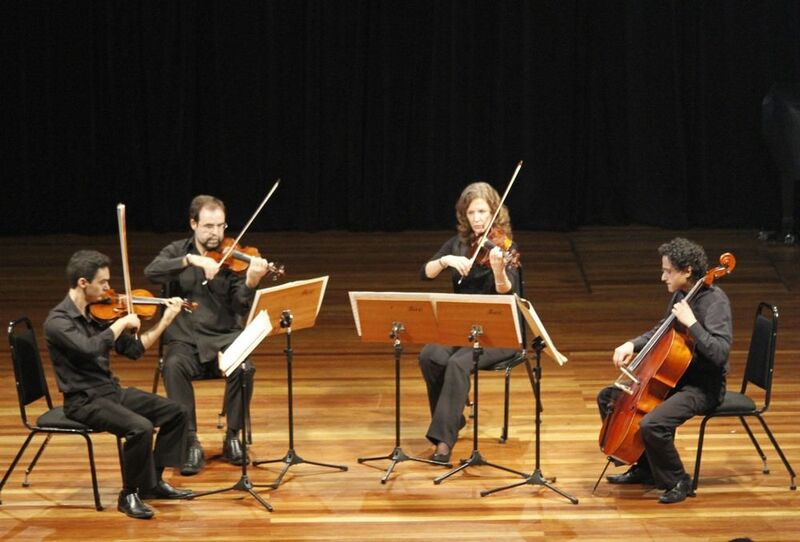 String ensemble Camerata Antiqua of Curitiba. Photo: Disclosure. 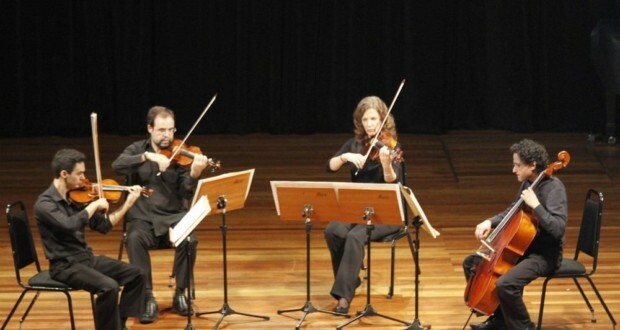 String ensemble Camerata Antiqua of Curitiba presents work of first audition in the city in concert only, Saturday (30) às 18h30, in the chapel Santa Maria Cultural Space. On the day of the concert, and in social media of the Cultural Foundation of Curitiba, Osvaldo Colarusso presents the pré-concerto, with important information for better assessment of the program. The octet string Camerata, the concert starts with the work ' Terzetto in c major ' of Antonín Leopold Dvořák (1841-1904), and ends with the composition ' Octet in b flat major, Op. Posthumous ' of Max Christian Friedrich Bruch (1838 – 1920). The second part is dedicated to first-run work in Curitiba, ' 2nd Serenades for strings ' double Quartet of Francisco Mignone (1897 – 1986), in which, with an intense movement will be presented three Spanish songs that sound like a play to be heard in a Golden Hall. “Nana” It's like a Lullaby Sung, and “Las mujeres” with bass strings that play fluidly with the tangy.